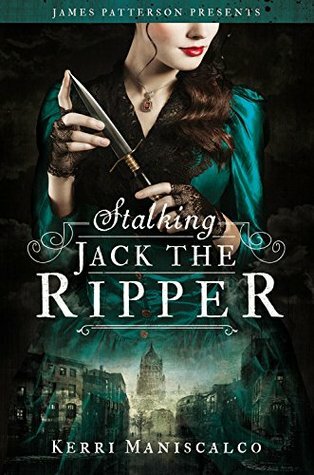 Not sure if you were aware, but for the past week a Stalking Jack the Ripper read along has been taking place. 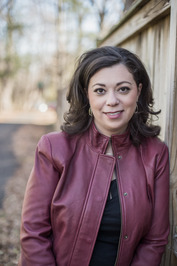 I and my fellow bookish friend who runs Knights of the White chapel teamed up with Kerri to put together an awesome read along. Within this read along not only did we get the author's exclusive thoughts on the chapter break ups but there is also a gift in store for those who partake (More about this at the bottom of the post). The Mitre Square photograph is one of my favorites in the book. I love the darkness of it and was so inspired while writing and researching this gruesome double event. Something that no one other than my agent and critique partners know is: throughout the book, I’d originally had chapters told from Jack the Ripper’s POV. The Mitre Square scene was one where his POV and Audrey’s sort of came together in this frightening way. He was stalking her while she was investigating him and it was as if they were engaged in this dramatic waltz that neither was aware of. Ultimately, we decided to cut those scenes from the novel before we went out on submission with them, but I may think about revisiting them one day and sharing those passages. Now here's a little bit more about how you could possibly receive a little extra something for partaking in the read along. Throughout the course of the read along many were using the #SJTRreadalong, if you are late to the game, fear not. For on Saturday the 29th I will be hosting a special little twitter chat to end the read along. This will be a spoiler free chat, with questions aimed around the theme of SJTR, and Kerri herself will be chatting amongst us. Share book reviews and ratings with SJTR Read Along, and even join a book club on Goodreads. Have you read SJTR? What did YOU think?